Born in January 1967 in Shanghai. 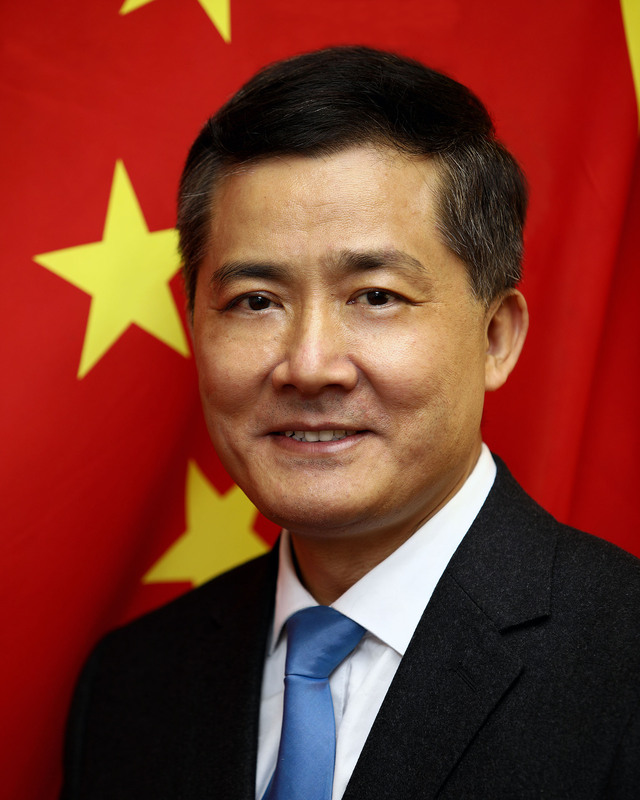 He started to work in 1990 at the International Department of the Central Committee of the Communist Party of the PR China and served successively as Deputy Division Director, Division Director, Assistant Director-General, Deputy Director-General of Bureau Ⅰ of South and Southeast Asia Affairs. He worked as Assistant Mayor in Weifang, Shandong Province from 2006 to 2007. He served in the Chinese Embassy in the Republic of India from 2000 to 2002 and from 2009 to 2011. From 2011 to 2016, he worked as Deputy Secretary-General in China Friendship Foundation for Peace and Development. From 2016 to 2018, he served successively as Deputy Director-General, Director-General of Protocol Bureau of International Department of the CPC Central Committee.